It is now August, the summer holidays are in full swing and we are enjoying lots of family days out and lazy days at home. We have lots to look forward to in August as Jacob will be turning four and we have a few nice things planned to celebrate. 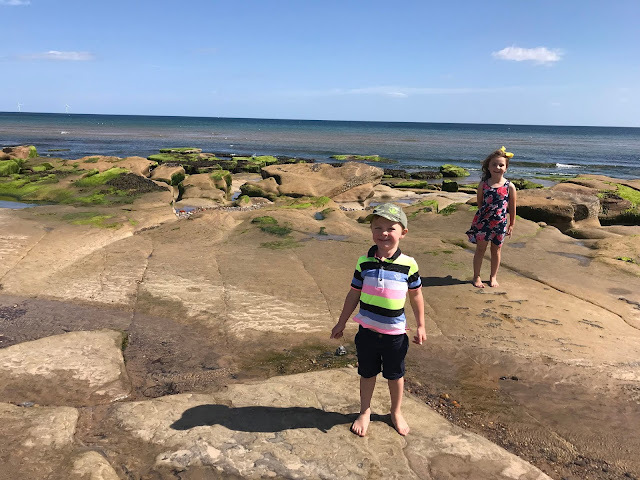 I have hardly done any blogging lately as I have been enjoying spending time with all three children, but as it is now August I thought it was time I wrote about some of the things I have loved from July. I love the summer holidays, it is always lovely having all three children at home and having a break from the usual school routine. We have had some lovely days out so far and we have lots more planned as well as some lazy days at home playing in the garden or watching Disney films. Jacob graduated from nursery school this month, he has been there a year and he really has enjoyed every moment of it. He will be starting reception at the same school in September and luckily he is in a class with most of his friends from nursery. Even though he will only just have turned four and will be one of the youngest in his year group I think he is more than ready for 'big' school. I have been to so many school events this month, from nursery graduations to picnics, shows and sports day events. It is always nice seeing the children at school and I feel so lucky that I am able to go to all the events as I missed so many of them for Chloe when I was working full-time. Chloe also completed her work experience this month, she went to her old primary school which is where her brother and sister currently go. Orange is the new black was one of my favourite Netflix shows, however, I went off it the last series and was in two minds about watching the new series which was recently released on Netflix. I loved the new series and was hooked, I binge-watching the new series in a week. 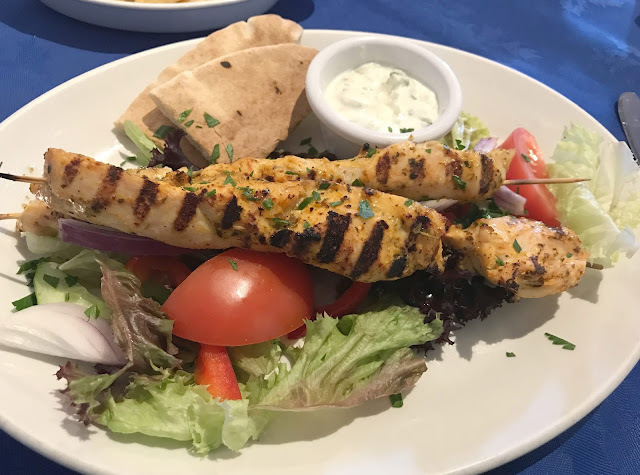 We had a long overdue date night this month, my dad was on babysitting duty and we escaped to the Greek near where he lives for a Greek meal. It was lovely spending time together just the two of us we have hardly spent any time together since Lee started his new job. It was my first time dining in a Greek restaurant and it was delicious. Despite rarely blogging lately I have actually started to get busy again blog wise and I am enjoying it. I am also busy with wedding planning, spending time with the children and sorting our house out and I am really enjoying being busy and strangely the busier I get the more organised I become. We took the children to the Centre for Life in Newcastle at the start of the month to see the Robots then and Now exhibition and they loved it. Jacob was in his element finding out how things worked and seeing the robots, I think I will have to take him again someday. Now that it is less than a year to go until we get married we went to give notice of marriage this month. It is all starting to feel real now that the legal bit is all done, I really can not believe how quick the wedding is coming around. I really need to start dress shopping soon! 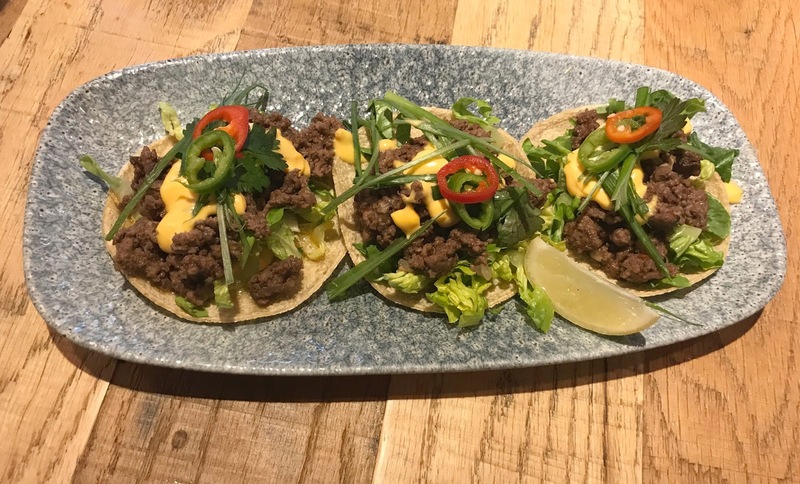 Myself and my teen visited Revolution de Cuba which has recently opened in Newcastle, the food was delicious and I think I will have to return with my other half as it is the kind of place he would love. I had never tried Cuban food before but it was nice and made a nice change from the normal type of places I visit with my teen for food. I re-read this book and I love it just as much now as I did when I first read it, it is a really uplifting book about following your dreams, trusting your instinct and believing in yourself. Something that I need to be reminded of every now and again. So those are some of the things that I have loved in July, what were your July highlights?